As a banner winter in Europe really gets kicking, some of you may be scheming for ways make the most of your ski season. If you’re a freeski fanatic, writer or photographer ready to dive into the 2019 winter in the Alps, we’ve got an offer too good to be true: the Downdays Journalist Program. As the premiere source of freeski content in Europe, we have a lot of terrain to cover to keep our readers informed about everything that’s going on throughout the season. That’s why we’re seeking two motivated individuals to join our editorial team for Winter 2019. Want to cover a major freeski event? Interview a top athlete? Write cheeky opinions on the state of skiing? Get published in a ski magazine? The Downdays Journalist Program is your ticket to the show. If this sounds intriguing to you, read the job description below with information on how to apply. Downdays Journalists will be sent to cover major events during the 2019 season. They will contribute coverage of these events and other articles to downdays.eu and bring their own content ideas to the table. 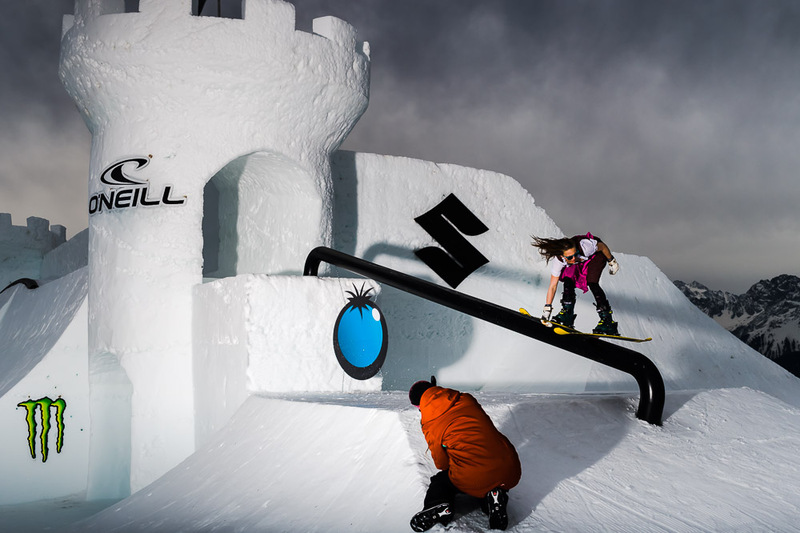 The Freestyle correspondent will be out in the snowparks of Europe following the action in slopestyle, halfpipe and other events, perhaps with an urban session thrown into the mix. Must be able to distinguish between lead and trailing blunt. 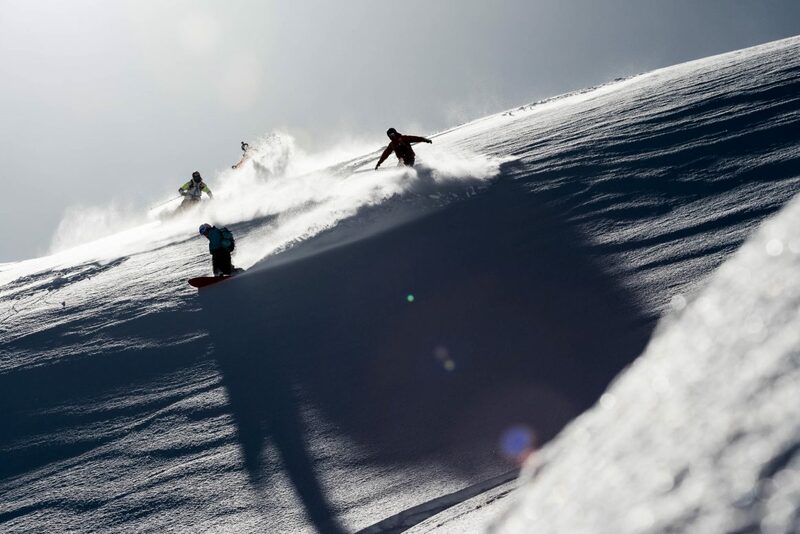 The Freeride correspondent will plunge into the teeming freeride scene, chasing powder through the Alps and beyond as major events like the Freeride World Tour roll through. Must own an avalanche beacon, and be able to distinguish between wind-loaded pockets and wind-scoured crud. “Keeping it real” moment: these positions are unpaid. However, you’ll get decked out from head-to-toe with outerwear and skis courtesy of Armada; receive travel, accommodation and behind-the-scenes access to the biggest freeski events in Europe; and get what every budding journalist needs—a platform. Your participation may also open the doors to future employment in our team. Send your application to ethan(at)distillery.cc with “Downdays Journalist Program” in the subject line. Include a CV or similar document, links to any previous work, and a brief note on why you’re the right man or woman for the job. Applications will be accepted until Friday, January 25, 2019.